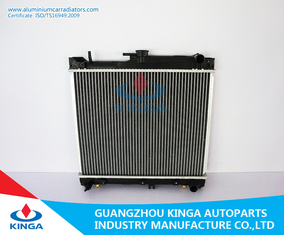 A radiator is a type of heat exchanger. It is designed to transfer heat from the hot coolant that flows through it to the air blown through it by the fan. Most modern cars use aluminum radiators. These radiators are made by brazing thin aluminum fins to flattened aluminum tubes. The coolant flows from the inlet to the outlet through many tubes mounted in a parallel arrangement. The fins conduct the heat from the tubes and transfer it to the air flowing through the radiator. 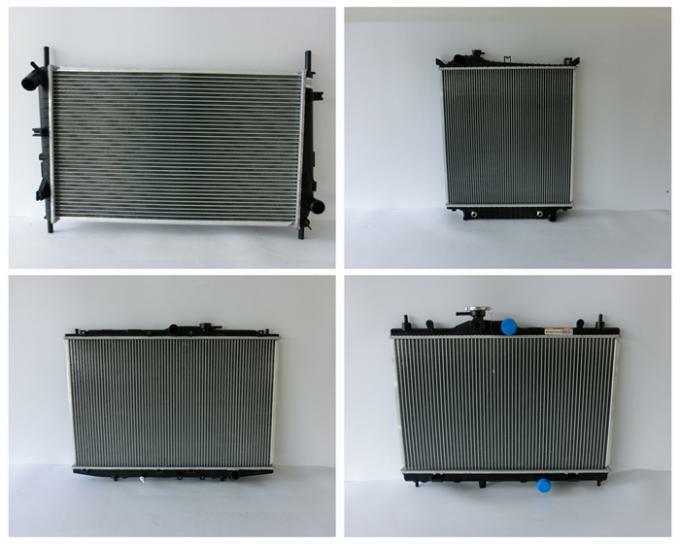 Having trouble finding the right auto radiator for you? Don't worry about that, we've got auto radiators for all makes and models! Our radiators are the best on the market. You won't find better name brands than the ones we offer. There aren't lower prices on radiators anywhere! Our auto radiators are the best on the market and wholesale priced to move. Don't wait around for a better deal, because, there isn't one! 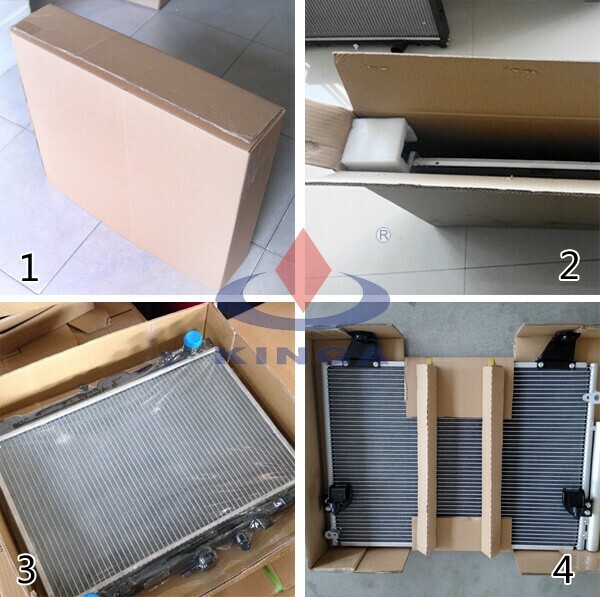 It's never been easier to order a brand new automotive radiator. Our online catalog helps you find every cooling system part you need need quickly and easily. 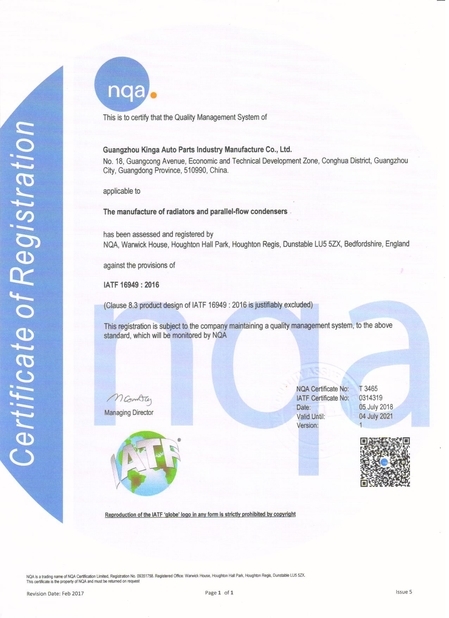 on product by your requirements. 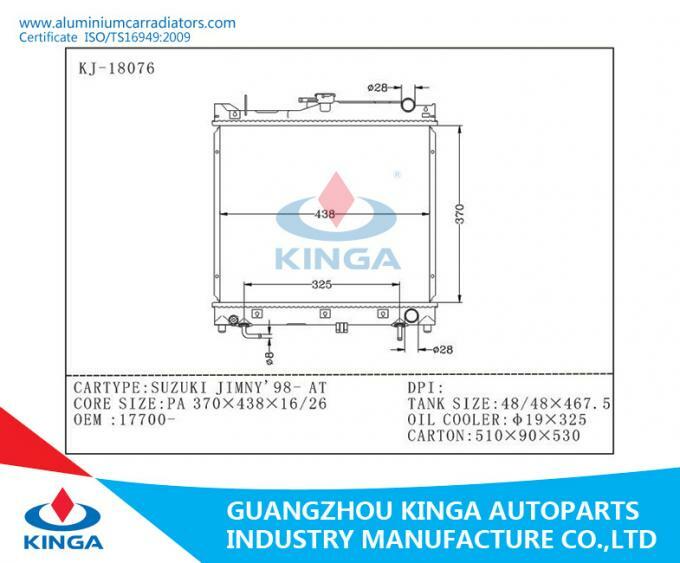 We also can offer other SUZUKI parts , such as Intercooler , Condenser , rear bumper , Water Tank , Side Plate , Oil Cooler , Water Switch etc . Waiting for your inquiry or any contact for more SUZUKI spare parts . Contact us any time if you have any question. With your support, we will make a progress everyday, we always grow up with you. 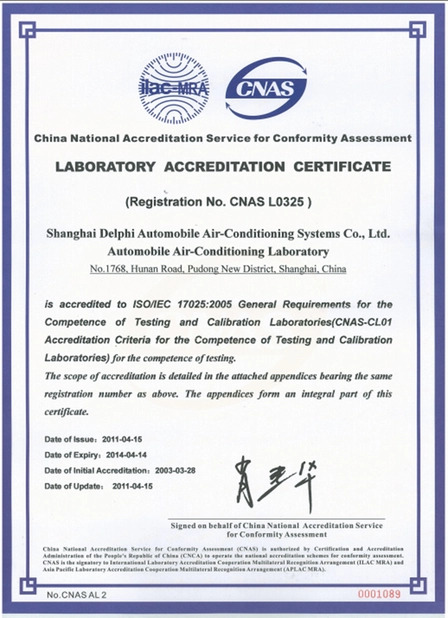 We may not provide you the items that you totally satisfied with, but we could provide you 100% satisfactory service. Join us, this is a new beginning of the journey !